Are you using the power of your list to grow your business? 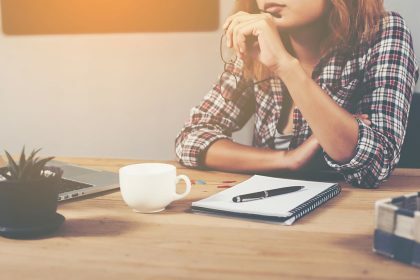 Read six reasons why you need to start writing e-newsletters today. 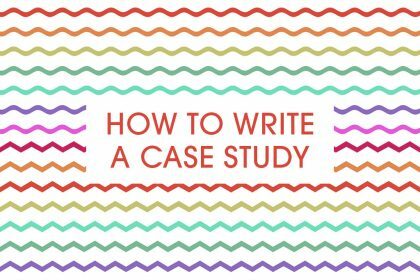 To help convince you to use one of the most powerful marketing tools at your disposal, small business marketing guru Nicky Rees explains just why writing and sending e-newsletters is so important. The simple fact is that your e-newsletter is the most powerful marketing tool you have, and not doing it is losing you money. 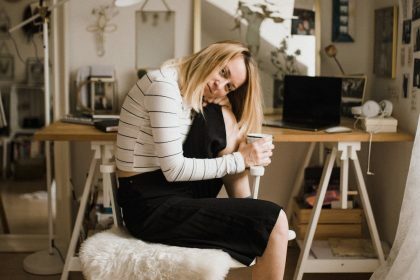 So it’s time to stop procrastinating and just get it done – and here are six of the biggest reasons why. Research shows that email marketing is 44% more effective than Facebook and Twitter combined. That is quite a big percentage isn’t it? 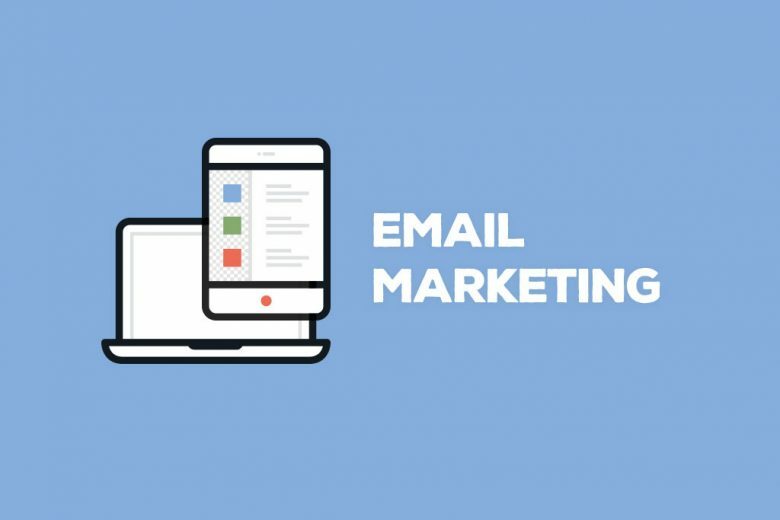 Research also shows that three times as many people have email than they have social media accounts and over 90% of consumers check their email on a daily basis, with over 70% checking it more than six times a day. I don’t know about you but I check my emails more like 60 times a day. So this just shows how powerful emails can be! When you build your list of subscribers, this is your own network. It belongs to you. So, although social media is amazing for getting your messages out there and connecting with your ideal customers, you should not rely on it solely for your marketing. What if they were to disappear one day or your account was closed down out of the blue? What if they changed their rules or the way your messages are delivered? The fans and followers you build up (or your ‘tribe’ as some people like to call it) belong to that social network and not you. This is why you need to build your own network by getting as many of your ideal customers you can over to your mailing list. That way, you have full control of your marketing and if the worst was to happen on social media you can still connect with your tribe through your e-newsletter. Your e-newsletter delivers your messages directly to every single one of your ideal customers. They don’t have to scroll through hundreds of social media posts to eventually stumble across yours. 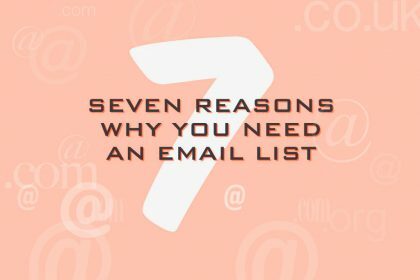 Once they have signed up to hear from you, these email addresses should be treated like gold as you now have a targeted audience who have subscribed because they actually want to hear from you – how fab is that! This is such an important one, after all marketing is all about relationships. Remember the saying ‘people buy people’? This is so true! 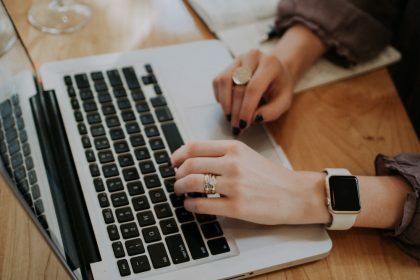 You need to use your e-newsletters to build relationships, and sharing content that your ideal customers will love is an amazing way to do this. It will take time for people to get to know you, so you need to be patient and build their trust. But stick with it because if you are consistent and keep sending out your e-newsletter, you will start to see more people engaging and interacting with you. You will also start to see more enquiries and sales, and the good news is this will only increase with the more e-newsletters you send! Sharing really great content through your e-newsletters will also help to position you as an expert in what you do. Your e-newsletters will help you to build credibility, and once your ideal customers feel like they know you, trust you and can see that you know what you are talking about, they are much more likely to buy from you. 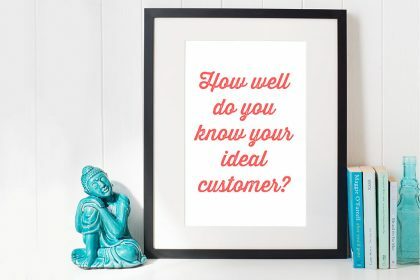 So your e-newsletter is an amazing way to build credibility, trust and to show your ideal customers how you have the solution to their problems! Your e-newsletter will keep you at the forefront of your ideal customers’ minds. This is something I have been going on about to my VIP clients for years, as marketing is all about staying at the forefront of peoples minds. Nicky Rees, The Small Business Marketing Goddess, is passionate about helping female business owners to unleash their inner Marketing Goddess to take their business to the next level! Find how to create your very own Sizzling E-Newsletters That Sell here.